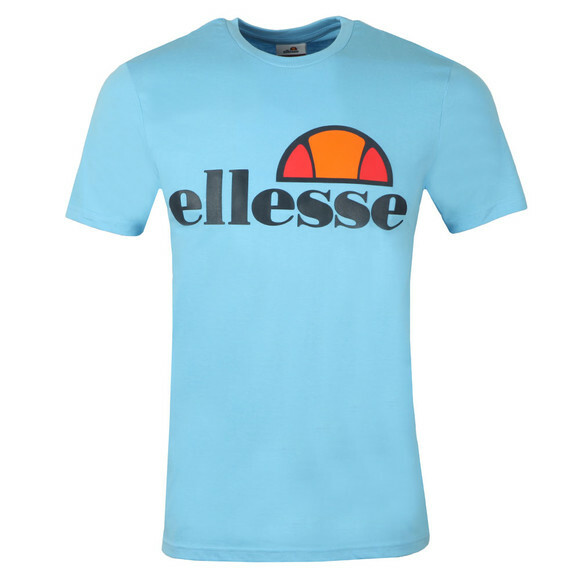 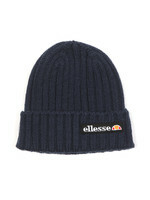 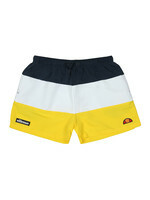 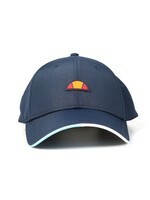 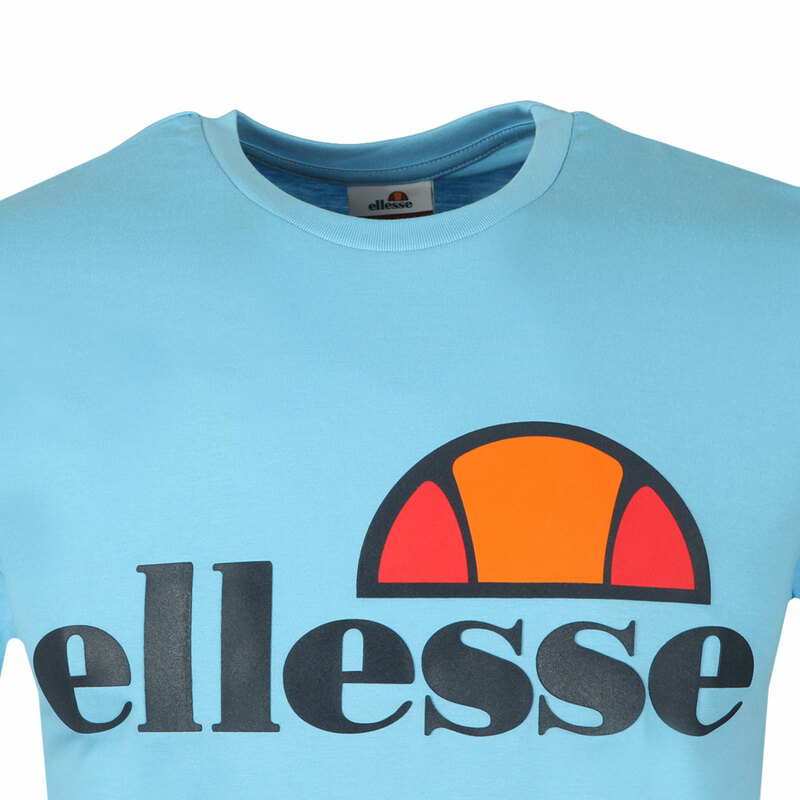 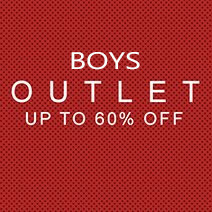 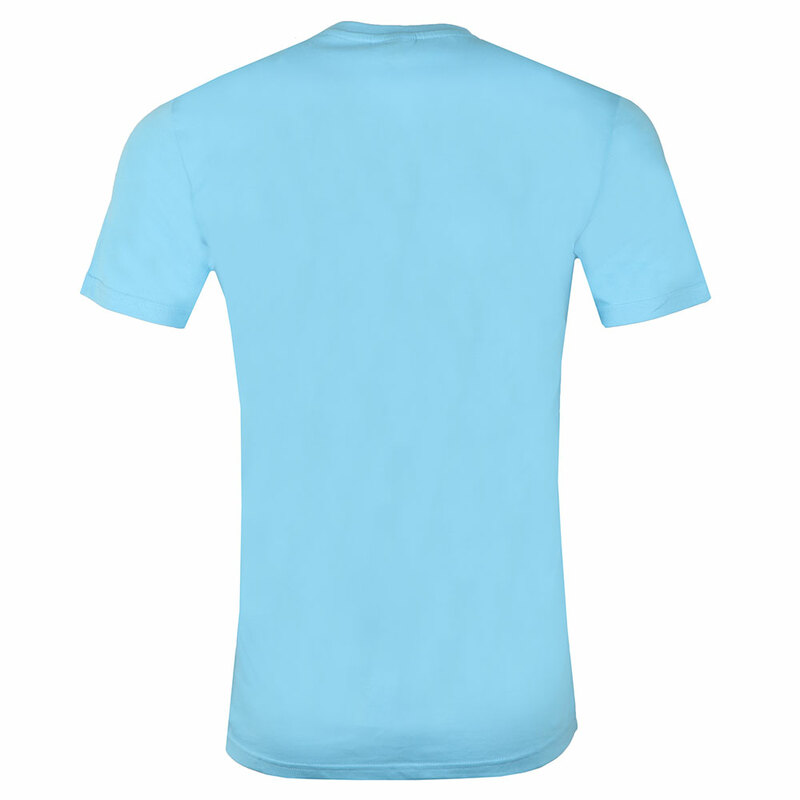 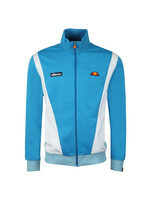 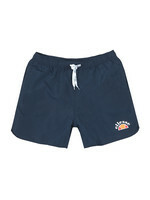 Ellesse Mens Prado T-Shirt, In Light Blue. With a ribbed crew neckline, short sleeve and completed with the Ellesse raised logo printed across the chest to finish this 80s casual tee. 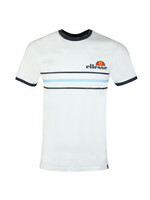 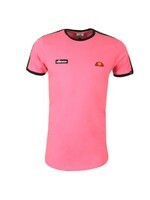 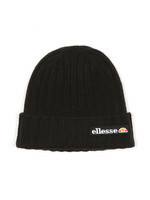 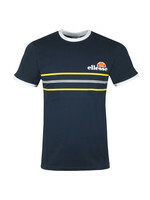 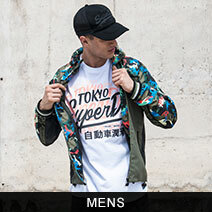 This is a Regular Fit garment, which is true to size across the chest and body.Ellesse Mens Prado T Shirt, a classic crew neck tee from the 2015 range.With a ribbed neck line, short sleeve and completed with the Ellesse raised logo printed across the chest to finish this 80s casual tee.This is a Regular Fit garment, which is true to size across the chest and body.